As performed by “The Commandant’s Own” at PASIC, Midwest Clinic, and The State Fair of Texas! 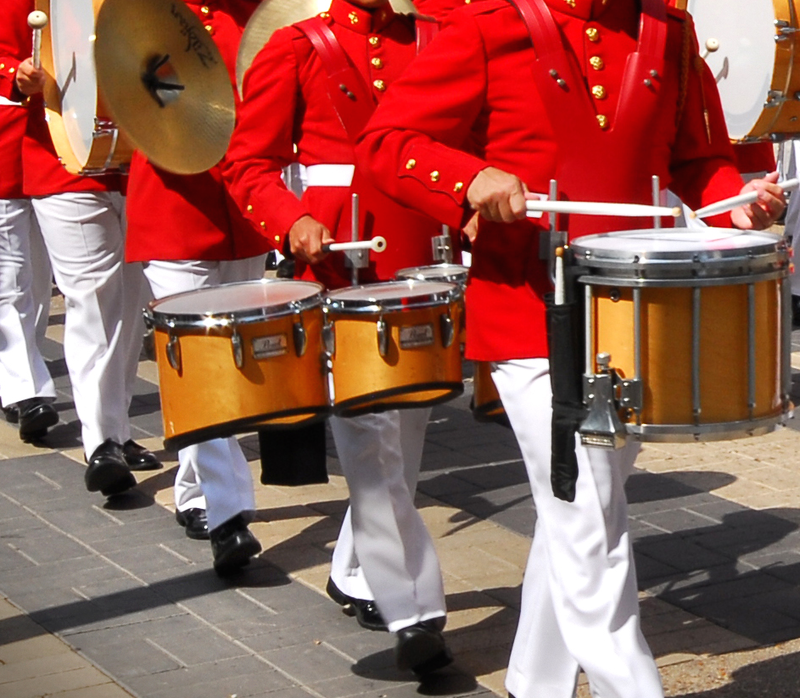 Ryan Jonker is a composer/arranger based out of Washington D.C. and a performing member of "The Commandant's Own" United States Marine Drum & Bugle Corps. Born in southwest Michigan, Ryan graduated from Western Michigan University with a bachelor's degree in Percussion Performance. At WMU, he studied under professor Judy Moonert. Ryan was a charter member of both the Legends Drum and Bugle Corps and Legends Winter Percussion, where he aged out and has then served as a percussion instructor. Ryan has served as Percussion Supervisor for the Portage Central, Portage Northern, and Parchment High School Bands as well as the Legends Indoor Ensemble, all from southwest Michigan. He has also served as a percussion instructor for the Concord High School Marching Band and Winter Percussion section in Elkhart, IN. Ryan has taught, composed, and arranged for numerous other schools, including the West Potomac High School Marching Band and the James Madison University Marching Royal Dukes from Harrisonburg, VA.
His compositions and arrangements have been performed across the United States, including at the Percussive Arts Society International Convention (PASIC, 2018), the State Fair of Texas (Dallas, 2018), and an upcoming performance at Midwest Clinic (Chicago, 2018). Ryan currently resides in Virginia with his beautiful wife Natalie, where he serves as an active duty member of "The Commandant's Own" United States Marine Drum & Bugle Corps. Ryan is a proud endorser of SABIAN Cymbals and Innovative Percussion Sticks and Mallets. Original compositions by Ryan Jonker. Contact Ryan to create custom music for you. Visit the store to buy the music you hear below. Clinics with your High School, College, or Independent percussion ensemble members/staff. "Packet A" is an invaluable resource for percussionists at any stage in their development as rudimental players. The 40 Rudiments are something every percussionist should know inside and out. The following three packets represent some of the most important exercises my students of all ages have used to develop as percussionists. This final packet is a good starting point for beginners. Check it out! All items available for instant download. Snare drum solos available for instant download! Click here to visit the store and download a new snare solo today, or click here to request a customized solo designed just for you on ANY instrument! Small, medium, large... beginner, intermediate, advanced... find your next percussion ensemble piece here. 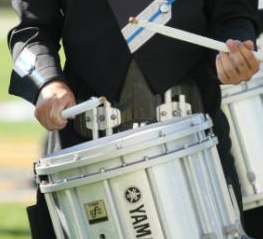 Purchase your next Winter percussion or Fall marching band show today! Choose from shows that are already written and ready for instant purchase/download, or have a custom show designed for you.